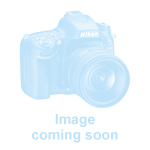 1 | Numismatics / Hungarian coins and coins with Hungarian mint marks | Items | Darabanth Co., Ltd.
2009. 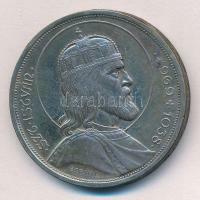 3000 Forint Ag "Ferenc Kazinczy"
Description: 2009. 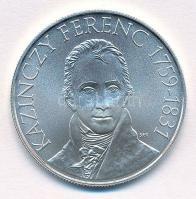 3000 Forint Ag "Ferenc Kazinczy"
2011. 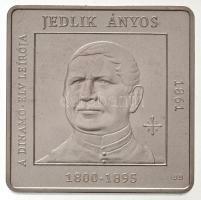 1000 Forint "Hungarian Inventors, Engineers - Ányos Jedlik"
Description: 2011. 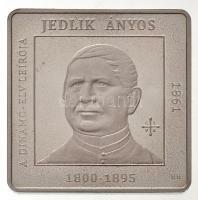 1000 Forint "Hungarian Inventors, Engineers - Ányos Jedlik"
2009. 1000 Forint "Hungarian Inventors, Engineers - Donát Bánki"
Description: 2009. 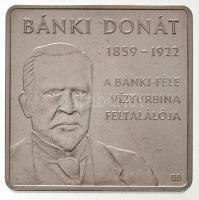 1000 Forint "Hungarian Inventors, Engineers - Donát Bánki"
2008. 5000 Forints "Castles - Siklós"
Description: 2008. 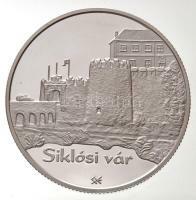 5000 Forints "Castles - Siklós"
2016. 10.000 Forint "Castles - Szigetvár"
Description: 2016. 10.000 Forint "Castles - Szigetvár"